On Wednesday, August 17, Lakeside appeared before the Danbury Board of Zoning Appeals (BZA) seeking a use variance on the Lakeside Athletic Park parcel, which is presently zoned residential. Lakeside re-platted the parcel in 2004, eliminating roads and vacating parcels. The re-platted parcel was recorded with Ottawa County, but never rezoned with Danbury Township. Lakeside applied for a use variance to allow building a Pool & Wellness Center. Lakeside believed a use variance was the fastest path to gaining the necessary zoning permit. 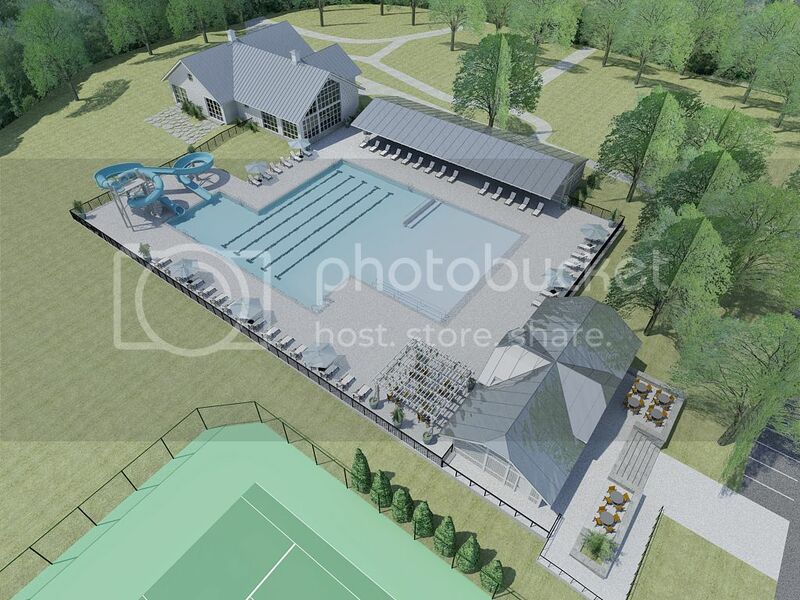 The Danbury Board of Zoning Appeals did not approve the use variance and would rather have us seek to have the parcel rezoned, which would permit a Pool & Wellness Center. Lakeside will begin work to prepare an application to change the zoning designation and still has much to do in terms of finalizing construction agreements, bidding, timeline and completing designs. Just like the Lakeside community, we continue to be enthusiastic about bringing a Pool & Wellness Center to Lakeside in the coming season.